Why "Google" It, When You Can "Twitter" It? Regardless of your take on the results, these still represent some interesting numbers. I am always looking for interesting ways to access deep web information – documents that are not necessarily html but are still accessible via the Web. Another player in this game is RefSeek, a search engine providing advanced search capability and an index of over a billion documents including web pages, books, encyclopedias, journals, and newspapers. There is more than simply document search, though: RefSeek now offers definitions, math calculations, and a reference directory. Definitions show above regular search results with relevant links. Math calculations are natural language for math equations and conversion. And perhaps the coolest feature is the reference directory, which offers a curated list of hundreds of references sites, so you have NO EXCUSE to fall back on Wikipedia. The source of the discrepancy quickly became apparent. In the official version of the case (as in all official versions of Wisconsin cases), the filing of a petition for review in the Wisconsin Supreme Court gets noted in the caption with a footnote placed at the end of the name of the party that filed the petition. The symbol for this footnote is a dagger, not a number. Google Scholar, however, designates this footnote with a number (in this instance, the dagger became “1”) and renumbers the remaining footnotes accordingly. Where there’s more than one footnote attached to the caption – e.g., Ellsworth v. Schelbrock, 229 Wis. 2d 542, 600 N.W.2d 247 (Ct. App. 1999) – Google Scholar shifts the footnote numbers even more: in Ellsworth, the caption has two footnotes, so the numbered footnotes shifted by two as well, making footnote 1 in the official version into footnote 3 in the Google Scholar version. 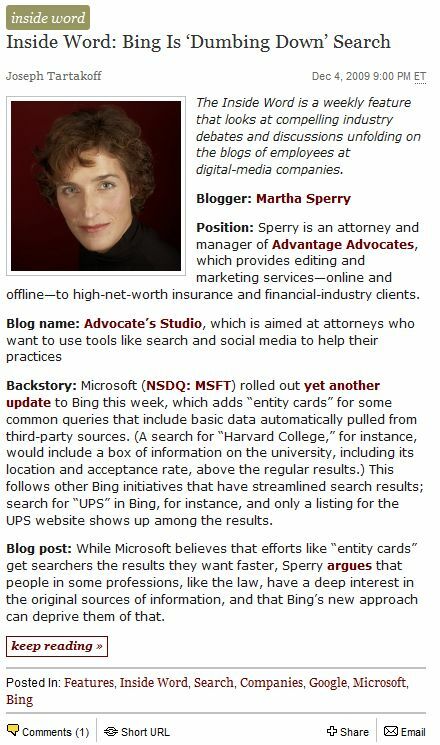 My thinking on the proper role of Google Scholar is this: the greatest cost in using the paid databases is the time spent poking around looking for the main cases on a point of law. Once you have identified those cases, the costs of pulling them down out of the paid databases is relatively inexpensive. I see Google Scholar as an effective (but not sole) tool for the former task. When writing an appellate brief to any court, I would not feel the slightest bit comfortable relying on Google Scholar’s version. At that point, I would be pulling the actual cases from the paid databases. While these sources are far from infallible, they do have a longer track record with respect to accuracy, as well as complete citations and the ability to Keycite or Shepardize, a must for briefs to be filed in any court. So there you have it. Use the free resources with your eyes wide open to their possible shortcomings, and you should not go far wrong. More interesting news on the search front as Google goodies continue to trickle forth, this time in the form of what’s-coming-down-the-road-for-the-search-giant tips. I read about this on ReadWriteWeb today: Google is focusing attention on new ways to broaden and narrow search, all at the same time. When I say broaden, I am talking about enabling the translation of search queries into different languages so that all of the world’s websites and databases may be tapped. More on the translator gadget can be found here. When I say narrow, I mean tightening search results to make them more personalized, individualized and social from your subjective perspective. What this really means is tapping into your friend’s content to focus results on sources you trust the most. 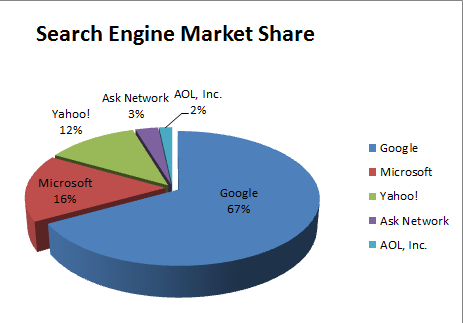 More on the launching of Google Social Search here. Finally, Google is striving to make your search experience more intuitive: like a benevolent super-computer talking in soothing Hal-like tones, Google aims to be there when you open your browser, presenting you with information you didn’t even yet realize you were interested in. The beginnings of this trick are at play in the recently-announced Google mobile search product, but apparently are expected to extend much further. Telepathy, anyone? Whether it scares or excites, there is no question that Google is on a roll. 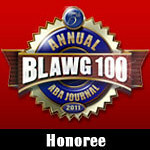 Well, this is almost as good as being named a top legal blawg by the ABA ;). Following my rant article about the dumbing down of search, I was contacted by a reporter from paidcontent.org, a sub of the Guardian news outlet. The focus of the site is to “chronicle the economic evolution of digital content that is shaping the future of the media, information and entertainment industries.” The specific site provides global coverage on the economics of digital content. Mr. Tartakoff was interested in getting my viewpoint on whether there was any reason to use Bing and what should Google do in response to Bing’s growing popularity, particularly in light of Google’s upcoming search announcements scheduled for this coming Monday. Never at a loss for opinions, I gave him probably more than he needed. Check out the article that appears on the front page. I am pretty stoked!